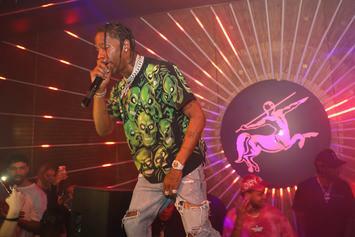 It appears Travis Scott had a meeting with Epic Records, and "Astroworld" is all finished. 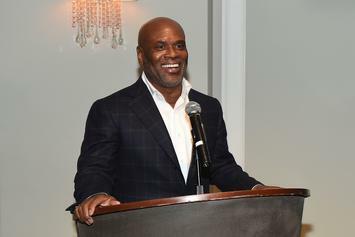 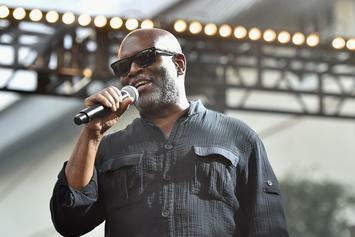 The industry veteran was awarded with a Culture Creators' Icon Award. 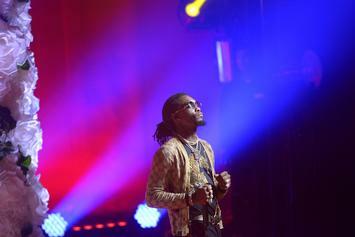 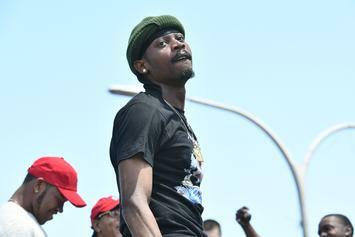 Offset and Metro Boomin do not seem pleased with Epic Records. 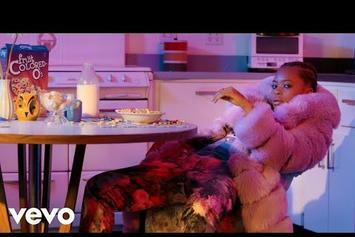 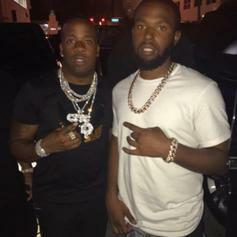 55bagz & Yo Gotti connect for the "Purge" remix. 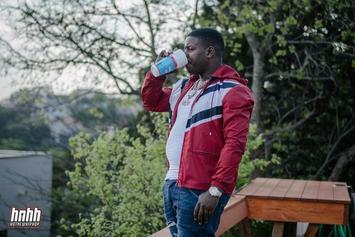 Blac Youngsta is the newest member of Epic Records. 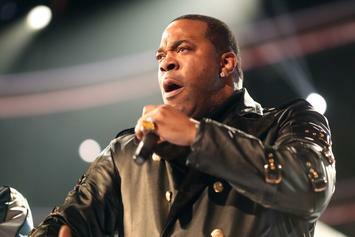 Busta Rhymes is heading back to his roots. 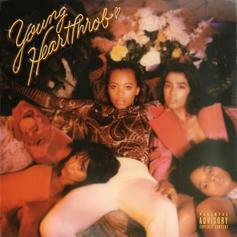 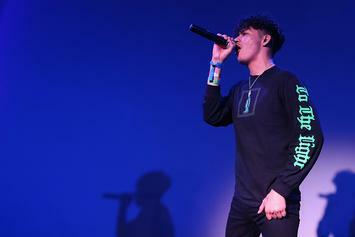 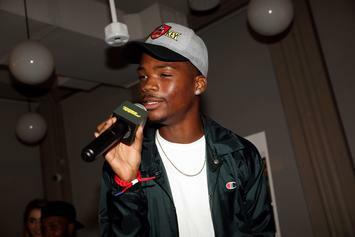 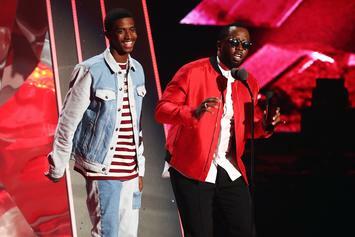 Sounds like Epic Records needs a culture change. 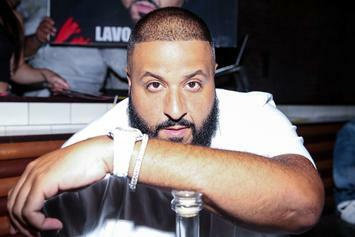 DJ Khaled is still stressing everybody over Drake's vocals. 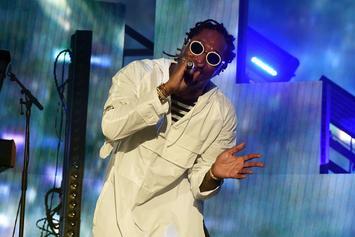 Could Future Be Dropping A Third Album Next Week? 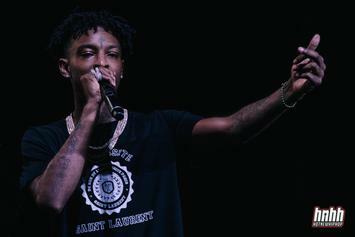 21 Savage has announced he's working on a new album. 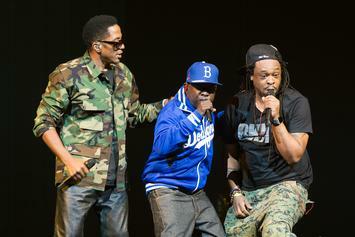 According to L.A. Reid, Epic Records will soon release the first album from A Tribe Called Quest in 18 years. 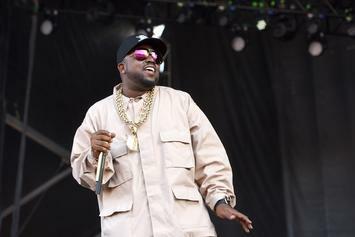 The group apparently finished recording the album before Phife Dawg's death in March. 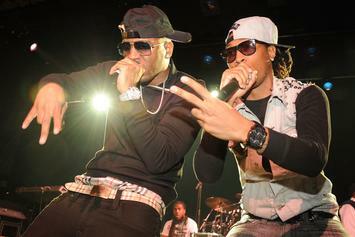 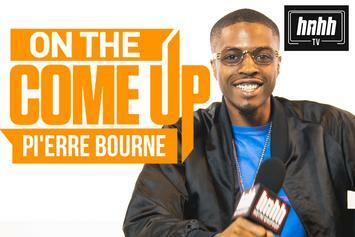 Rocko shares a clip from an 2011 Future interview to show how close they used to be. 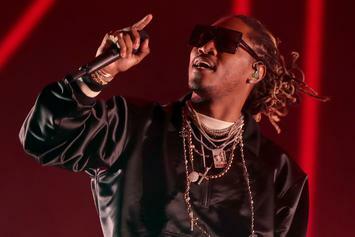 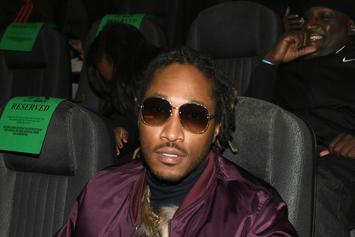 Earlier this week, it was reported that Rocko sued Future for over $10 million due to an alleged breach of contract. 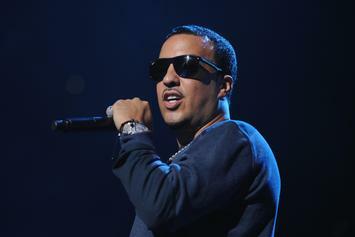 French Montana is the newest member of the Epic Records family. 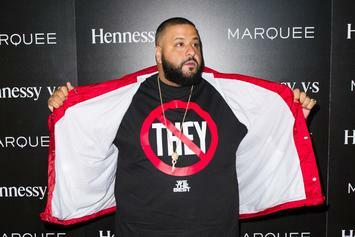 DJ Khaled Announces New Deal With Epic, New Album "Major Key"
DJ Khaled announces his new album title, "Major Key," as well as a new venture with Epic. 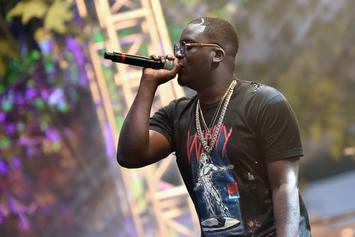 Zoey Dollaz is the newest member of the Freebandz Gang.